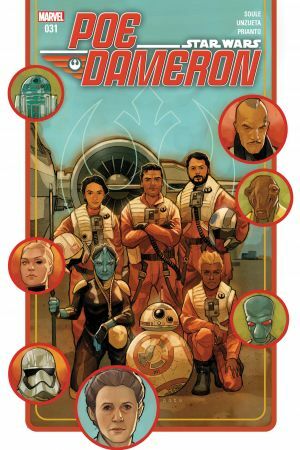 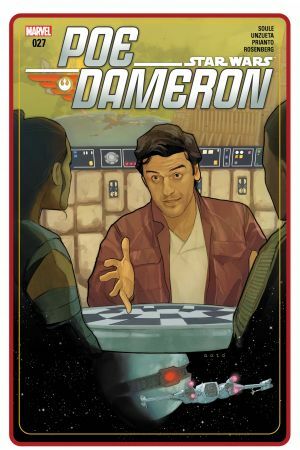 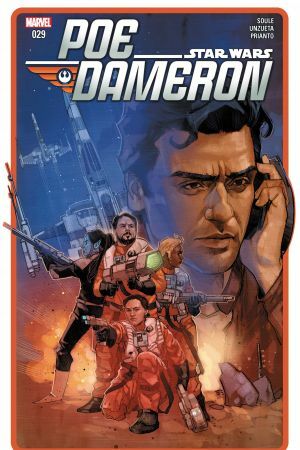 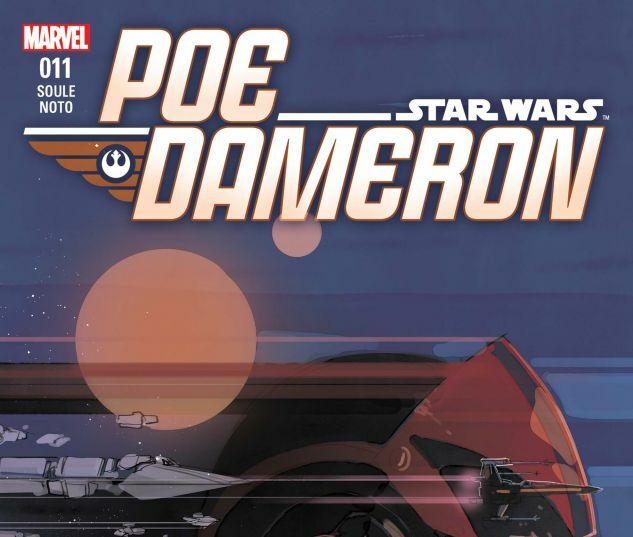 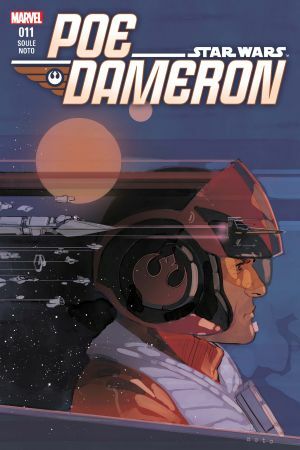 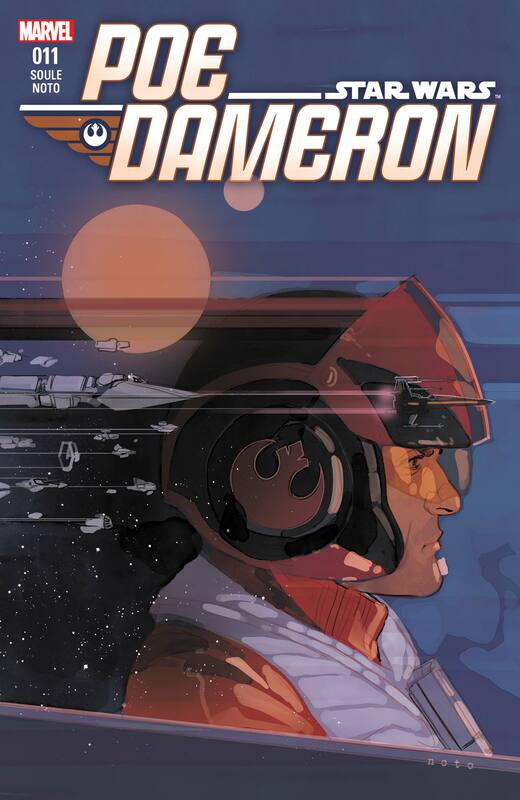 Things are heating up for Poe Dameron and super-spymaster C-3PO! 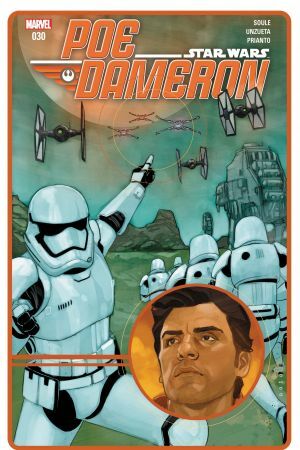 The First Order is on their tail…and Terex’s evil cronies as well. 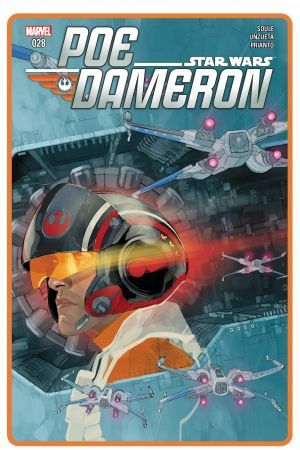 Not to mention… Who’s feeding information to the First Order in the first place?